A short while ago, Paloalto released his digital EP [Fever For Calmness] and since then has been spending much of his time supporting his fellow artists at HILITE Records. But it looks like he has not forgotten about his fans! A few minutes ago he released a free track ‘참견말어 (None of Your Business)’ as a gift for his supportive fans. ‘None of Your Business‘ is a collaborative work which features Evo, a new member of HILITE Records. 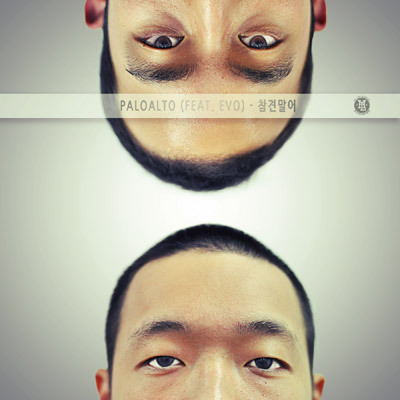 Paloalto is currently working on his new mixtape which will be announced soon. Stay tuned! This entry was posted in Free Music, News and tagged free mp3, HILITE records, none of your business, paloalto. Bookmark the permalink.